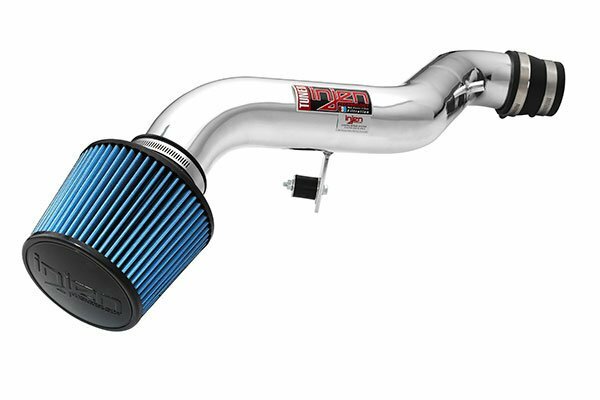 Injen SP2114P - Injen SP Series Cold Air Intake - FREE SHIPPING! In my opinion, this was a great purchase! 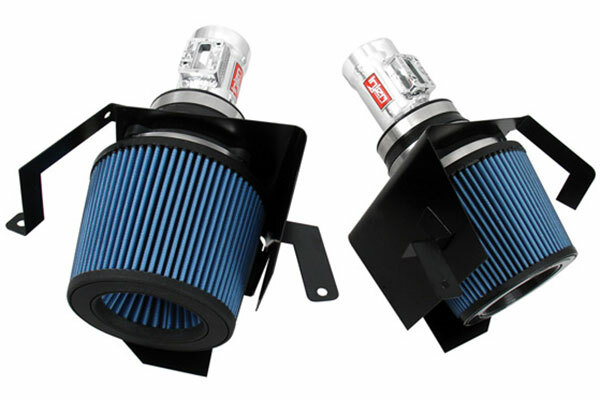 For my 2007 Scion Tc, I lost low end power, but gained that power loss in my high end power! Not much of a huge difference, but I can feel it! Also, after you're past 3,000rpm, it sounds to aggressive and mean! I love it! 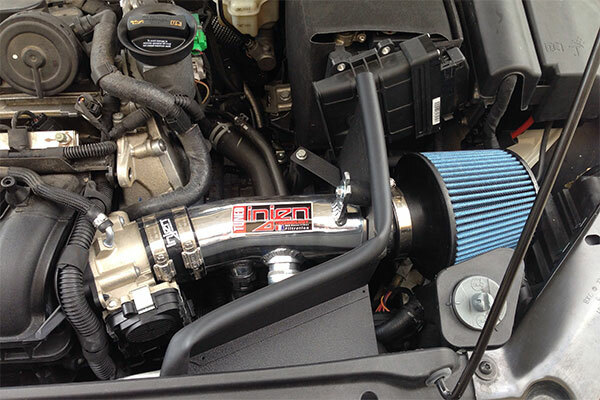 Great sound, great performance, pretty straight forward installation. I think this ones a no brainer. Makes nice noise and nice performance. Easy install. Auto Anything has the best prices, this is my second transaction w/them. 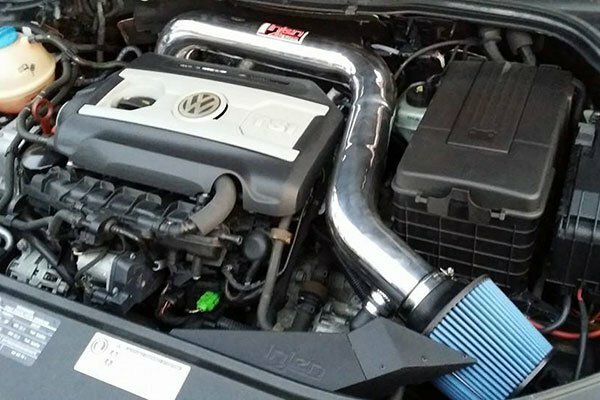 the intake was easy to install, I have it as a short ram for now. Very satisified with this product. 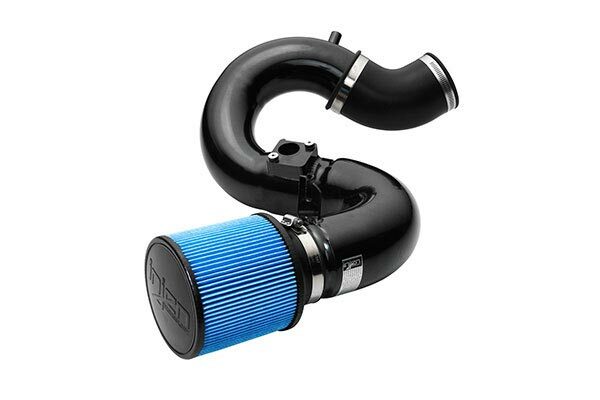 I love this intake, it has an awesome look, super super easy to install. It has an awesome suction sound when you rev, I feel a little bit more get up and go....I would suggest Injen to anyone! 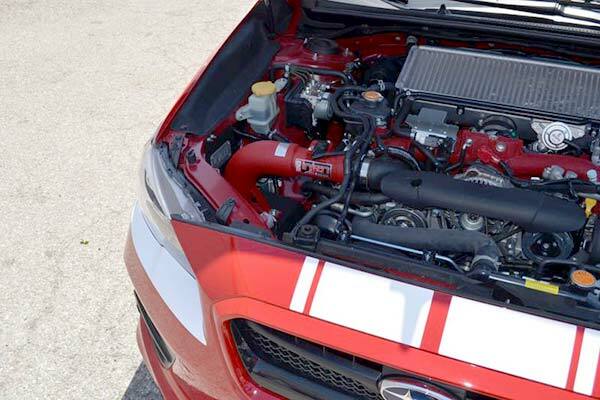 Good product, it definitely enhances the appearance under the hood. 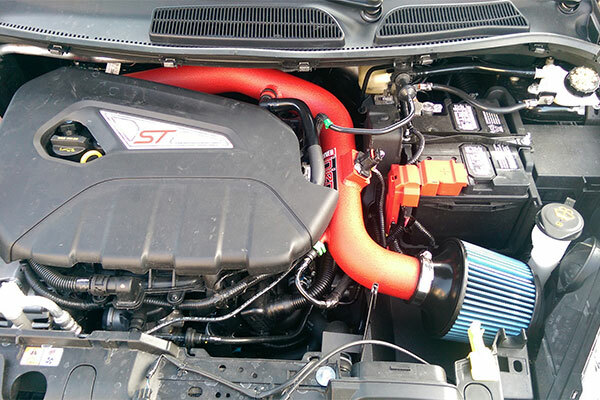 Sound improved some what but not enough for my liking, but I can tell the throtle response is alot better on my 08 Tc. Autoanything delivered as they said they would. 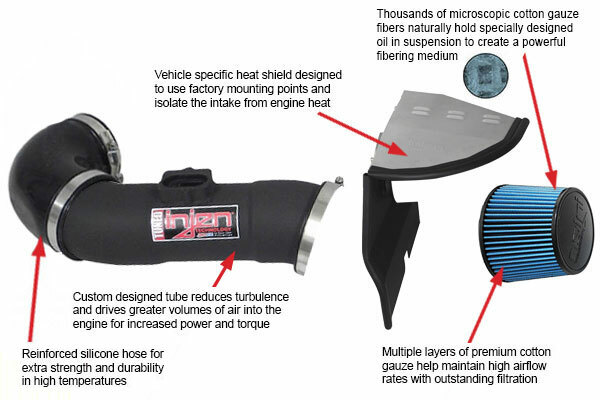 the injen cool air intake makes my car sound soo sick.. and its gives me some horsepower. all in all this is a great product and it was easy to install. Great system, easy to install, and looks good. It did add a bit of throttle response, but mainly the sound of it at full song is awesome! THis intake has added power and a sweet noise to my engine plus it looks great! Went on without a hitch. I am very pleased overall. I am glad that I purchased this item. Took about an hour to install. Reference # 767-607-389 © 2000-2019 AutoAnything, Inc.